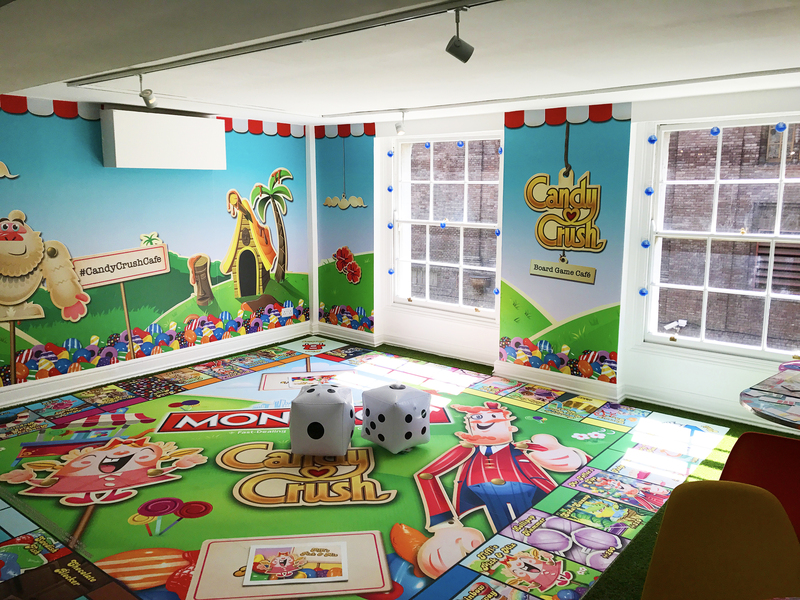 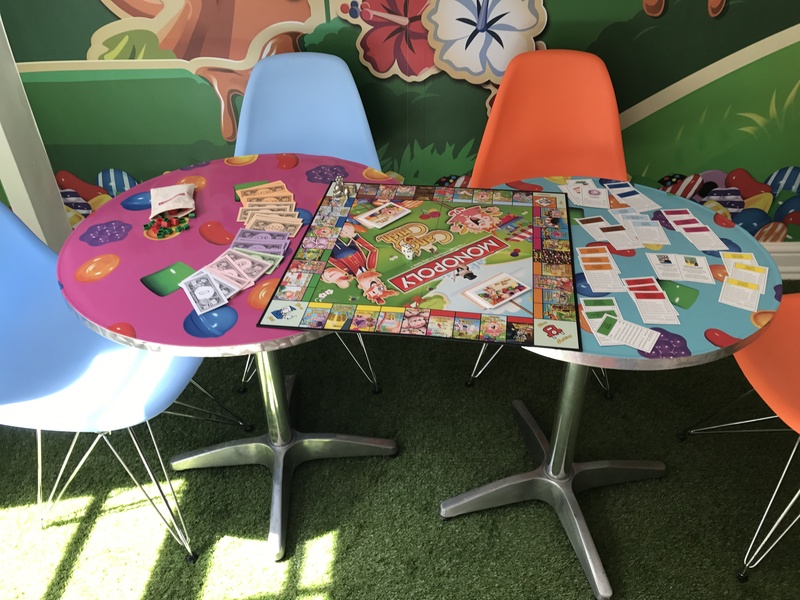 The Candy Crush Café was a pop up weekend event held in Soho, London. 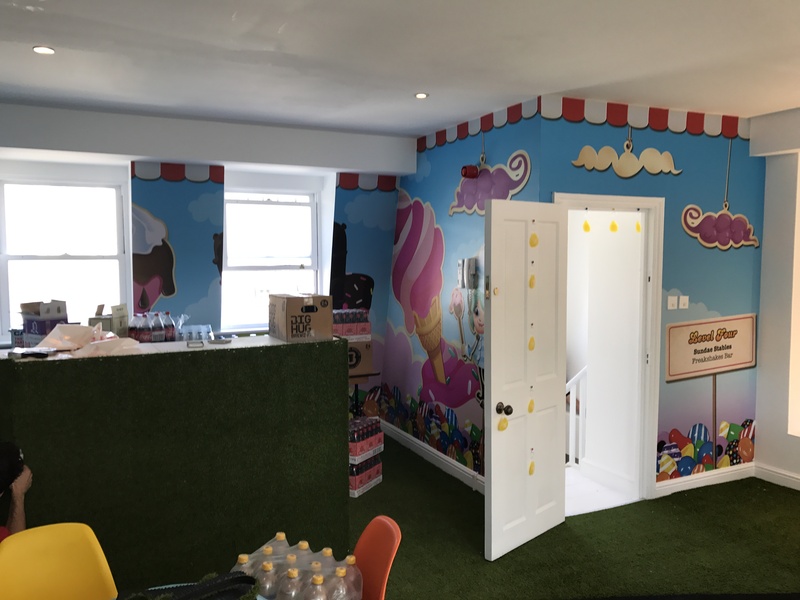 The Creative Place were asked to produce and install a variety of wallpapers, units, vinyl signage and a host of other bespoke elements over the entire four floors. 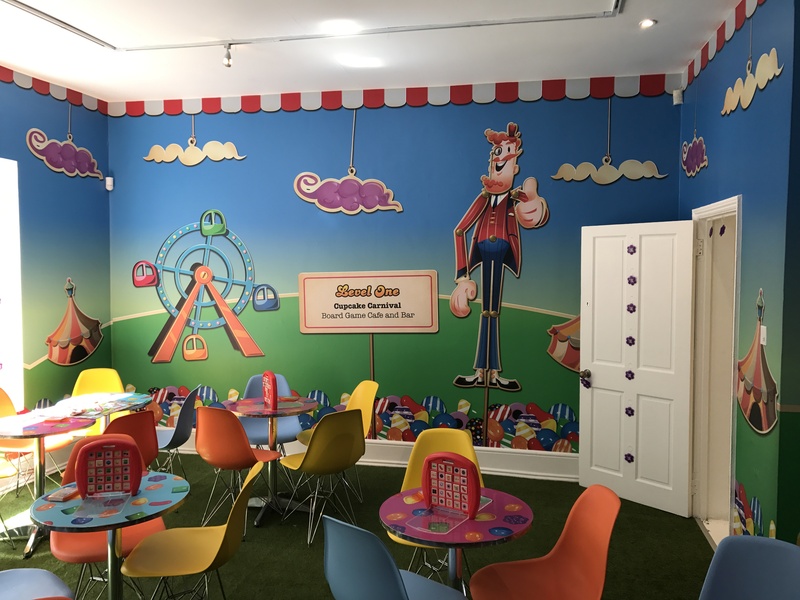 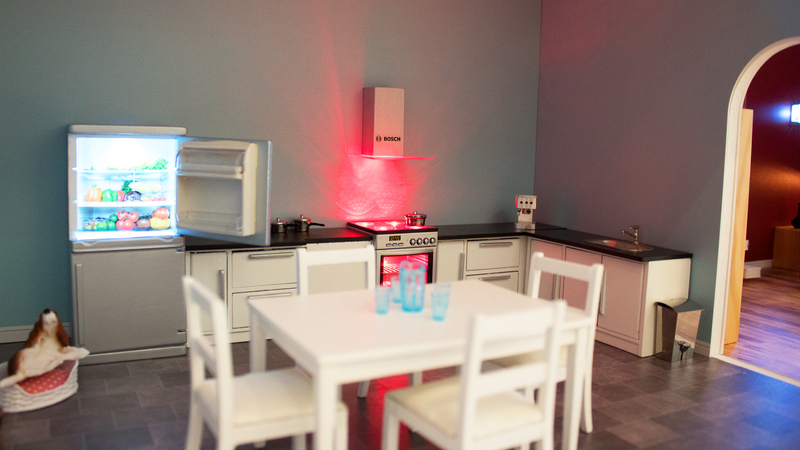 The project had extremely tight deadlines and was printed, produced and installed in under three days.